Nearly all red wine produced in the US contains arsenic in amounts that well exceed the limit allowed in drinking water, a study has found. An analysis of 65 red wine brands produced in America’s most popular wine regions – California, Orgeon, New York and Washington – showed that all but one contained high levels of the poisonous chemical. The wine samples showed arsenic levels ranging from 10 to 76 parts per billion, with an average of 24 parts per billion. The US Environmental Protection Agency allows drinking water to contain no more than 10 parts per billion. Arsenic is a naturally occurring element that is toxic to humans, and can cause skin, lung and bladder cancers, as well as other life-threatening diseases. Denise Wilson, who carried out the study at the University of Washington, warned that red wine poses a health risk if people regularly consume it along with a diet of other arsenic-contaminated food. “Consumers need to look at their diets as a whole. If you are eating a lot of contaminated rice, organic brown rice syrup, seafood, wine, apple juice – all those heavy contributors to arsenic poisoning – you should be concerned”, Wilson said. It makes its way into food as rain, rivers and wind erode rocks that contain arsenic, causing it to spread into water and soil. From there, it can work its way into the food chain. 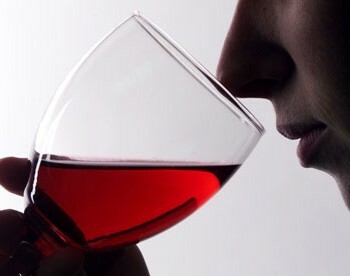 American wines have higher arsenic levels than their European counterparts, which the research claimed is likely due to “the underlying geology” of US winemaking regions. 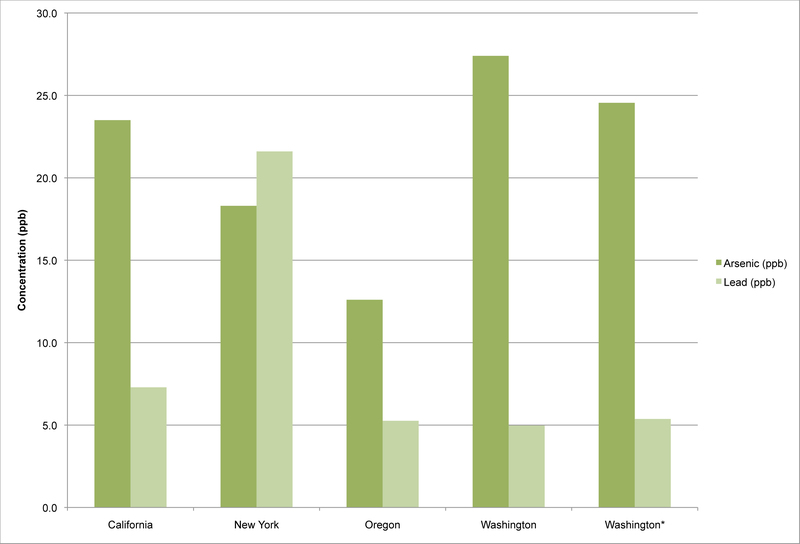 Wines from the state of Washington have the highest arsenic concentrations, averaging 28 parts per billion, while Oregon’s has the lowest, averaging 13 parts per billion. The report recommends that US wineries test for arsenic in their irrigation and processing water. 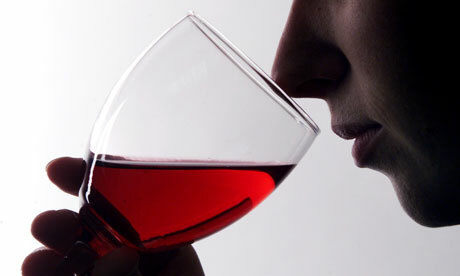 However, Wilson advised against consumers taking legal action against wine producers. “The whole idea that you would sue a winery for having arsenic in their wine is like suing someone for having rocks in their yard,” she said. The research features on the cover of the October issue of the Journal of Environmental Health.